This Granada calendar includes the main festivities and most popular dates in the cultural agenda. Dates may change slightly as some celebrations may move to the weekend. 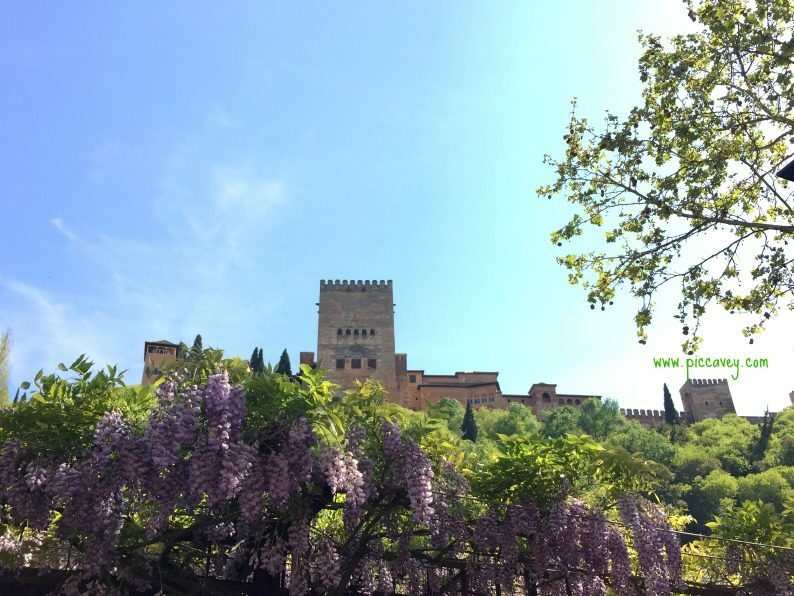 This perpetual Granada calendar may vary slightly year to year but generally the traditions and festivals remain the same months of the year. 2nd January Dia de la Toma. Commeration of the conquest of the kingdom of Granada by the Catholic kings. This controversial ceremony is at the Town Hall (photo above) in Plaza del Carmen. 6th January Three Kings parade. The Magi arrive throwing sweets from their colourful carriages. This parade sets off from Rector Lopez Argueta and heads along Gran Via into centre of town. Times and exact route are published in local newspapers/online press the day before. Be careful of people with stepladders and umbrellas! 1st Sunday in February Romeria de San Cecilio in Sacromonte district on the nearest Sunday to the date. Procession up to Sacromonte Abbey. Foodie tip: Find Cuajada de Carnaval in Cake shops in February. Foodie tip: For lent no meat allowed. Try fluffy Buñuelos de Bacalao in bars and restaurants. Foodie tip Easter treats such as Pestiños, Roscos and Buñuelos can be found in bakeries. Foodie tip Try Fresh local Asparagus from Huetor Tajar. Only in season April & May. 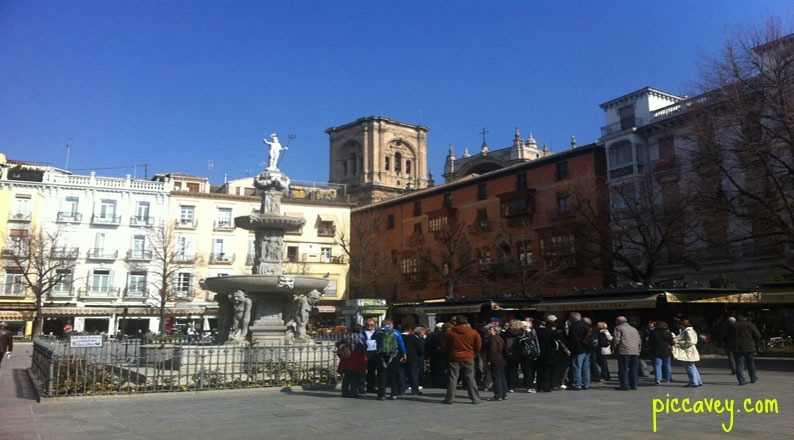 19th June Fiestas of Corpus Christi – The main festival in Granada. A fairground is set up near to Granada Bus Station. This last almost 10 days. Part of the celebrations include a parade know as La Tarasca. There are Cartoon known as Carocas hung up around the BibRambla square. Foodie tip Try the Cassata ice cream from Los italianos on Gran Via. 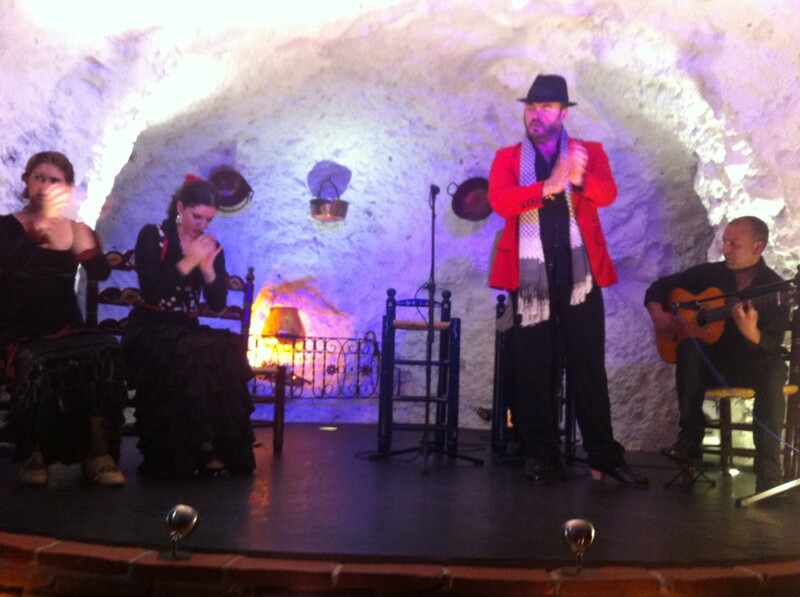 Flamenco Festival at Corral del Carbon Dates in June and July. The International Dance & Music Festival runs from End of June until Mid July. Buy tickets early. 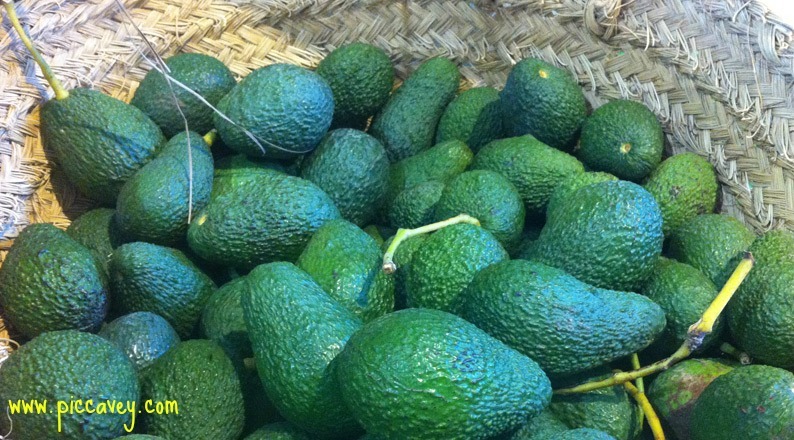 Foodie tip: Try the fruity Tropical Salad, made with local avocado and oranges. First weekend in August in the Alpujarra village of Los Berchules. They celebrate New year eating grapes and it feels like Christmas in Summertime. Head to the beach. 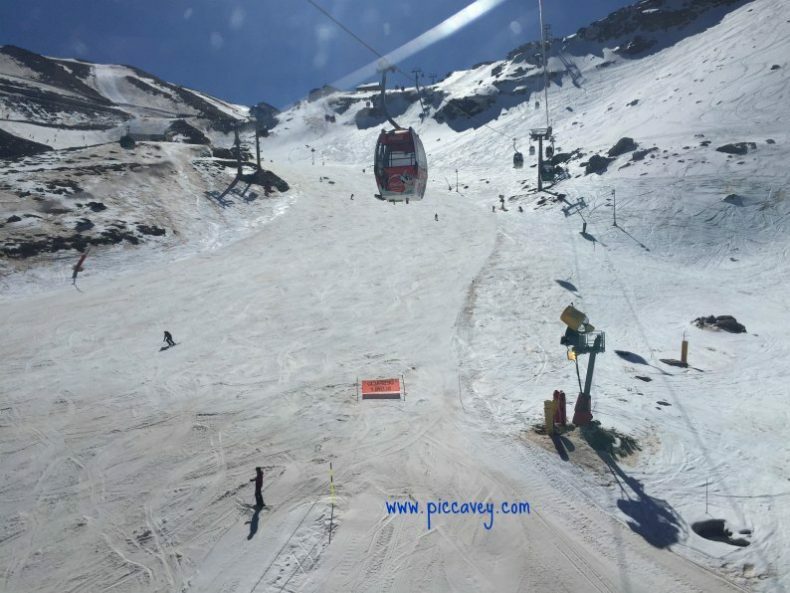 It´s going to be hot! Popular spots are Almuñecar, Salobreña and La Herradura. Foodie tip: Find a street vendor selling Prickly pears or Chumbos and try them. 15th September From 6pm onwards. 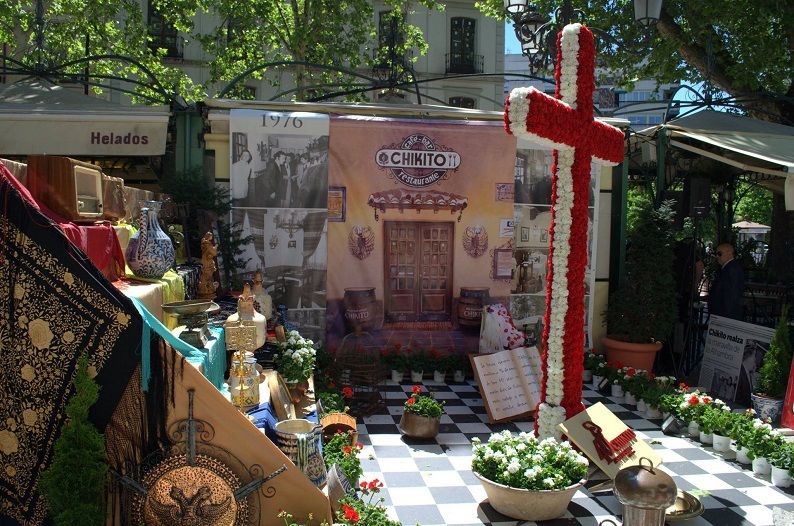 See the Floral offering to the Virgen de las Angustias Patron of Granada. Next to El Cortes Ingles and Fuente de las Batallas. Last Sunday in September. 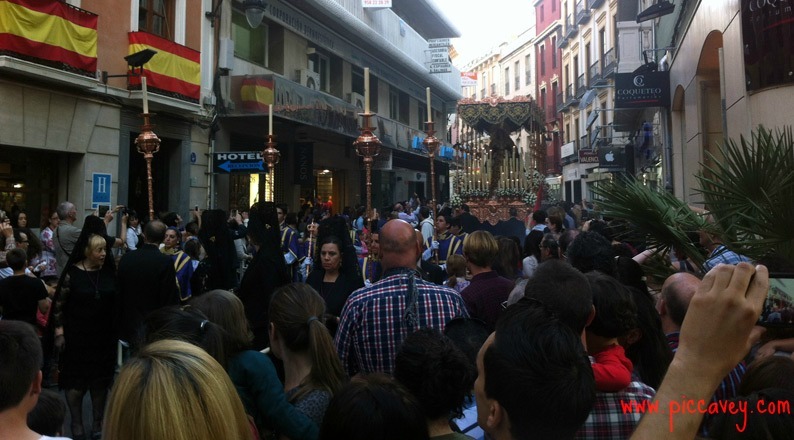 Procession of Virgen de las Angustias through the city. 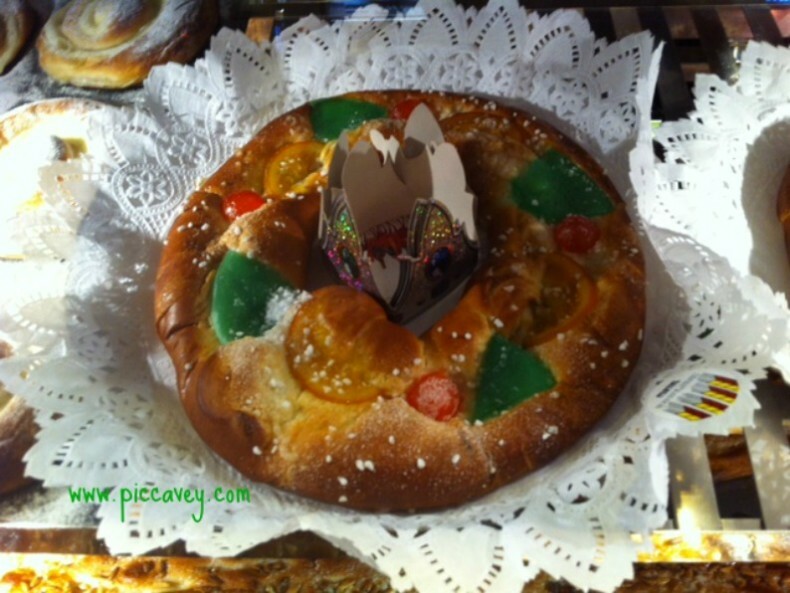 Typical ´Torta de la Virgen´ pastries are sold in Puerta Real. Last weekend of September or 30th September. Procession of San Miguel in Albaicin district up to Ermita de San Miguel. (photo below) Leaves from San Miguel Church in High part of Albaicin in the morning. 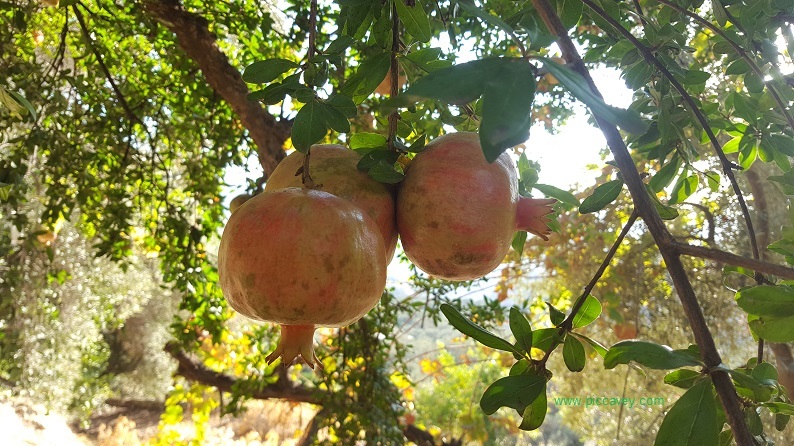 Foodie tip Try local Seasonal Fruit such as Pomegranates or Quince. 12th October 6.30pm Procession of the Virgen del Rosario. Leaves from Saint Domingo Church (Realejo) Also on the 12th October in Spain is the Day of Hispanidad. This celebration is linked to the discovering of America and is celebrated throughout Spain. A church service is held in the Royal Chapel in Granada on that day. 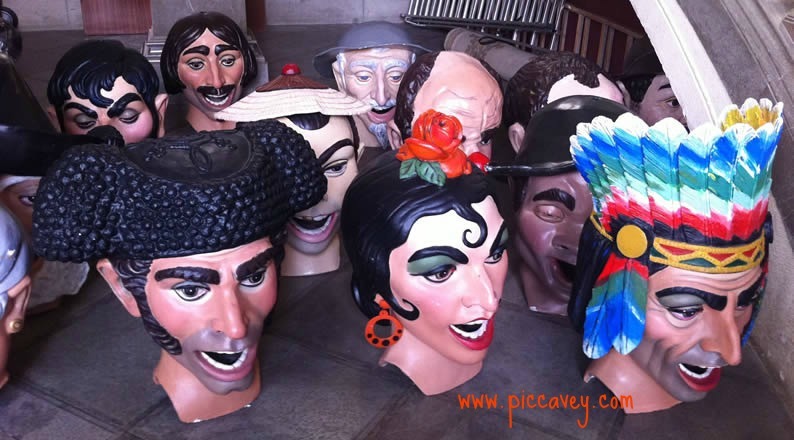 La Noche en Blanco Granada is 19th October a cultural event throughout the whole night. 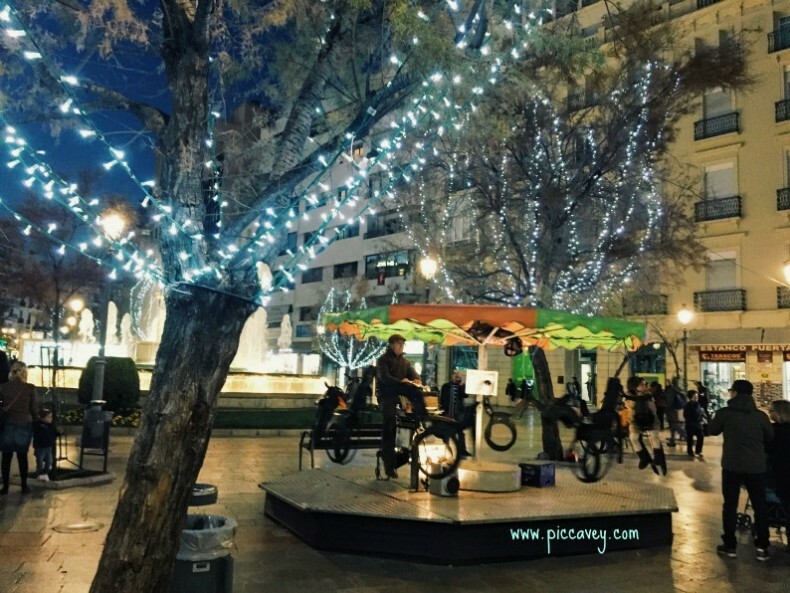 Pasarela Fortuny – Granada Fashion Show is held every November showcasing local designers. 31st December New Year celebrations at Granada Town Hall from 11pm onwards. Foodie tip Typical Marzipan figures and Almond turron sold at Christmastime. 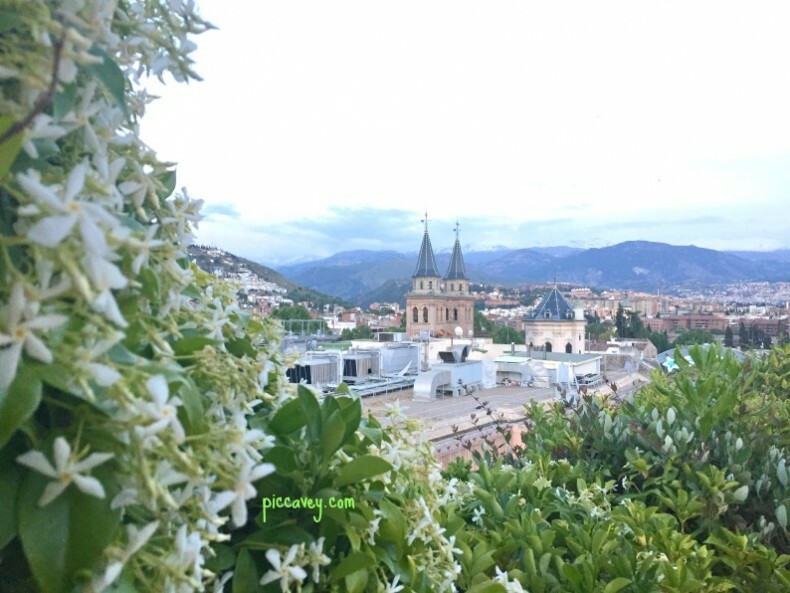 Read this post a little late, gonna miss the Fiestas of Corpus Christi in the afternoon as I have bought morning ticket to Alhambra with entrance to Nasrid Palace at 11am. Will be in Granada for 3 nights starting from 18th, hopefully the Fiesta is all day long so I can catch some excitement in the evening . Hello, I love your site! We are retreat leaders looking to visit Granada with our people. I was wondering if these are your photos and if so, would we be able to feature a couple of them on our site with a credit for you? They are beautiful. Thank you if you can help, we would really appreciate it.